As the internet gets flooded with April Fools’ Day jokes — good or lame — it can be hard to keep track of the ones that are worthy of your attention. 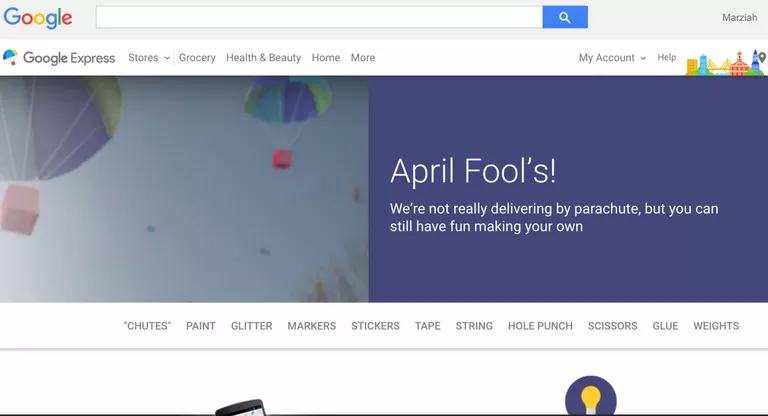 Google, in particular, is known for rolling out a ton of different pranks. Most of them are actually pretty fun since they are localized to each Google product or regional team. Scroll down and check out some of the ones we really really loved. 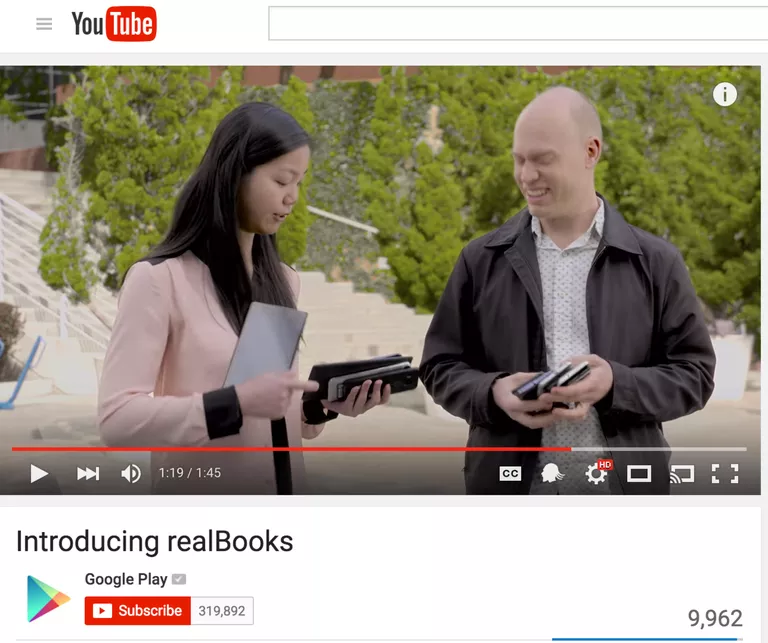 Google Play Books announced realBooks. They took the essence of the reading experience on Android and that of reading a real book and combined them to make a single device that only has one book and no other apps. Android developers can now test their apps for use in space. If you’re a developer and log into the Game Developer Console, you’ll see specifications on how to use Material Zero-G, a variation on the normal user interface elements for use in space. Where apparently phone interfaces need extra floaty overlay windows. Google Australia introduced a prank that would actually be useful. Connected socks. 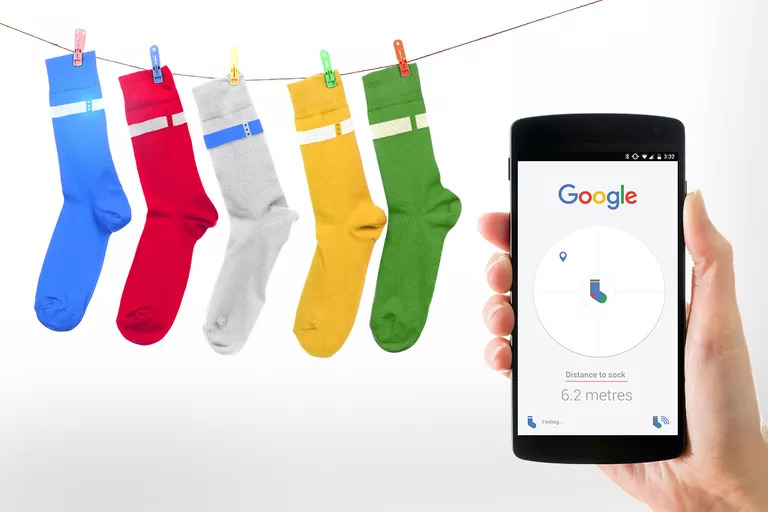 If your socks tend to go missing in the wash, you can use your phone to locate them. 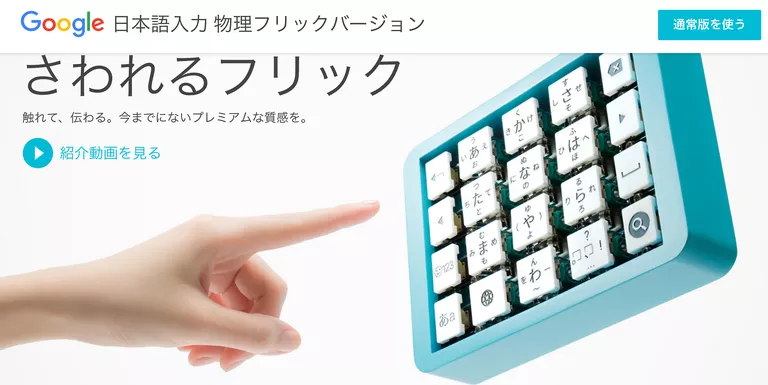 Google Japan announced a new keyboard that allowed you to input by flicking your fingers. The device is called “furikku.” The website is in Japanese, but it translates with Google Translate if you’re using Chrome. Google Express announced that they’ll start delivering groceries and dry goods by parachute. Drones aren’t quite ready for delivery yet. Parachutes are. If you click through, you won’t find actual parachute delivery, but you will see a list of items like clothespins and coffee filters that you can use to make your own homemade parachutes. Google launched s a smart gnome for your lawn that can tell you the direction of the wind and inform your child that all living things decompose. Isn’t it a joy? To shoo away clouds from raining on Western Europe’s parade, the local team in The Netherlands unveiled Google Wind, a series of “machine learning” windmills that can blow away cloudy skies for another day. Ever want to end a conversation? Gmail Mic Drop is an April 1 feature that adds a mic drop button to your Gmail replies. If you press the button, you’ll send all recipients an animated mic drop gif, but you won’t see any replies to the message. The ultimate flounce. There are many more such pranks played by google at the regional level. Share your favourite google prank here.